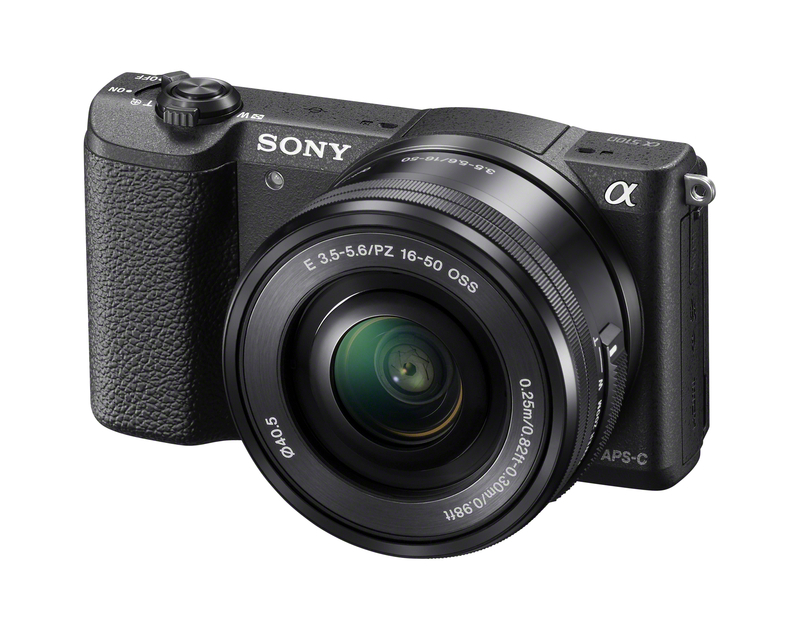 Sony today, on the 18th August 2014, announced the latest addition to their Sony Alpha camera family line up, the Sony Alpha 5100. It is very close in design and technical specifications to the Sony Alpha 6000 that was launched earlier in 2014. 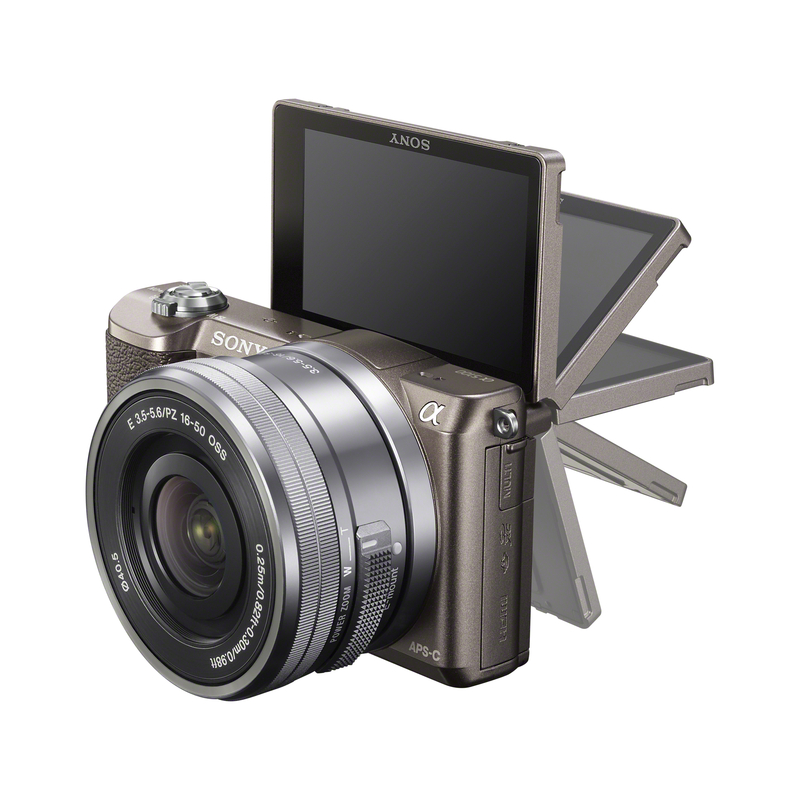 Let me share with you about the Sony Alpha 5100, the world’s smallest interchangeable lens camera! Fitting snugly in your hand, the α5100 is the world’s smallest interchangeable-lens digital camera that boasts a big APS-C sensor plus a built-in flash and Wi-Fi. Despite its svelte dimensions, it’s every inch the serious choice for anyone who’s moving up from their smartphone’s camera or point-and-shoot compact snapper. Nothing gets past the blazing Fast Hybrid AF system of the α5100, the same that can be found in the α6000, with 179 phase detection points that freeze rapid action, frame after crisply-focused frame. Even fast-paced targets – like blistering penalty shots or lively pets – are tracked faithfully for blur-free results. Grabbing the moment is easier still with Touch Focus and Touch Shutter. Just touch your subject anywhere on the crisp, bright LCD screen to adjust the focus and fire the shutter for pin-sharp shots at your fingertips. 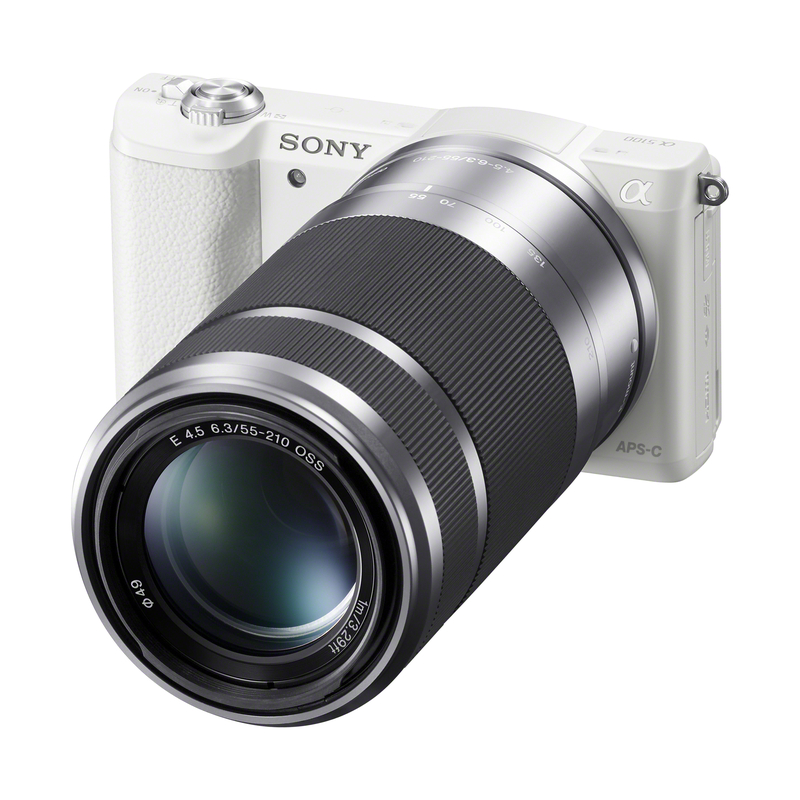 Sony’s latest-generation Exmor™ CMOS sensor with 24.3 effective megapixels guarantees flawless detail and textures. As big as the APS-C sensor in larger DSLR cameras, it’s teamed with the same powerful BIONZ X image processor featured in the acclaimed α7 Series. You’ll see the difference with fabulous refinement and low-light sensitivity, whether you’re shooting stills or movies. 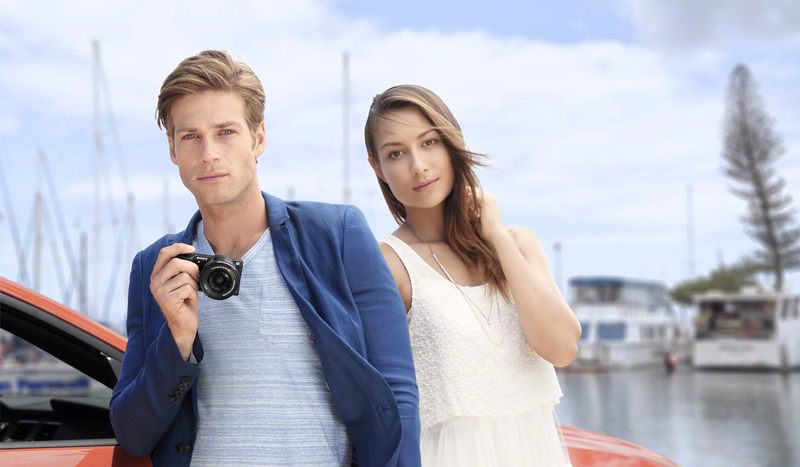 Video recording is stunning, capitalising on the sensitivity and detail of the α5100 for smooth, cinematic results. Support for the increasingly popular pro-focused XAVC S format at 50 Mbps ensures spectacular Full HD footage with fabulous sound to match. Just like still shooting, Fast Hybrid AF assures pin-sharp focus that tracks your subject, plus the extra convenience of Touch Focus. It might be the world’s smallest interchangeable lens camera, but the α5100 packs in plenty of thoughtful touches to make everyday shots simple. Flip the large 3-inch LCD screen 180° and hold the ergonomically-styled camera body comfortably at arm’s length. Frame yourself with the conveniently positioned zoom lever: then release the shutter for great selfies. In-camera soft-skin effect enhances skin tone, producing even better looking selfies. Sharing photos and movie clips (MP4) with phones, tablets and TVs is easy, too. NFC allows one-touch transfer and Wi-Fi Direct allows easy wireless transfer to compatible Android and iOS devices. One-touch linkage also activates Smart Remote Control, letting you frame shots and fire the camera shutter right from your smartphone or tablet’s screen. 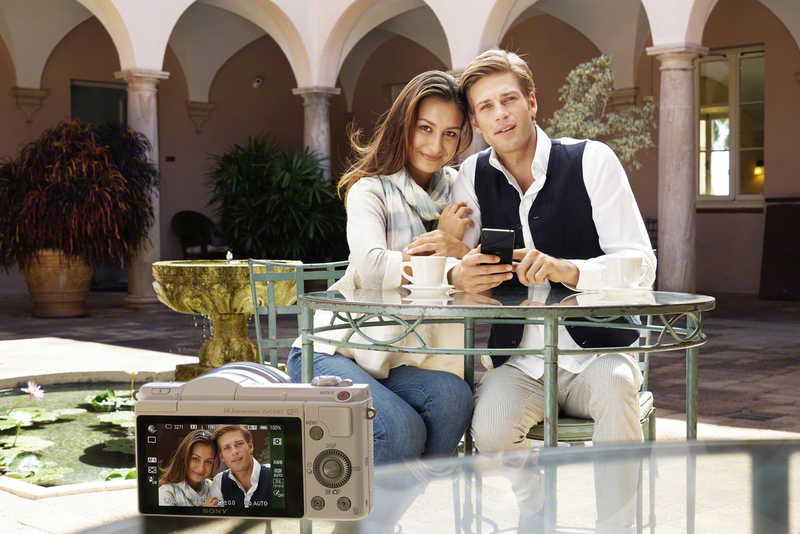 PlayMemories Camera Apps™from Sony expand the possibilities of the α5100 further still. Download a growing range of free and paid-for apps that include handy utilities, fun effects and impressive creative tools for serious photographers. New accessories include the style-matching LCS-EBD body case – available in three colour variations – and the compact, easy-to-carry RM-SPR1 remote that’s great for shake-free tripod-mounted selfies. 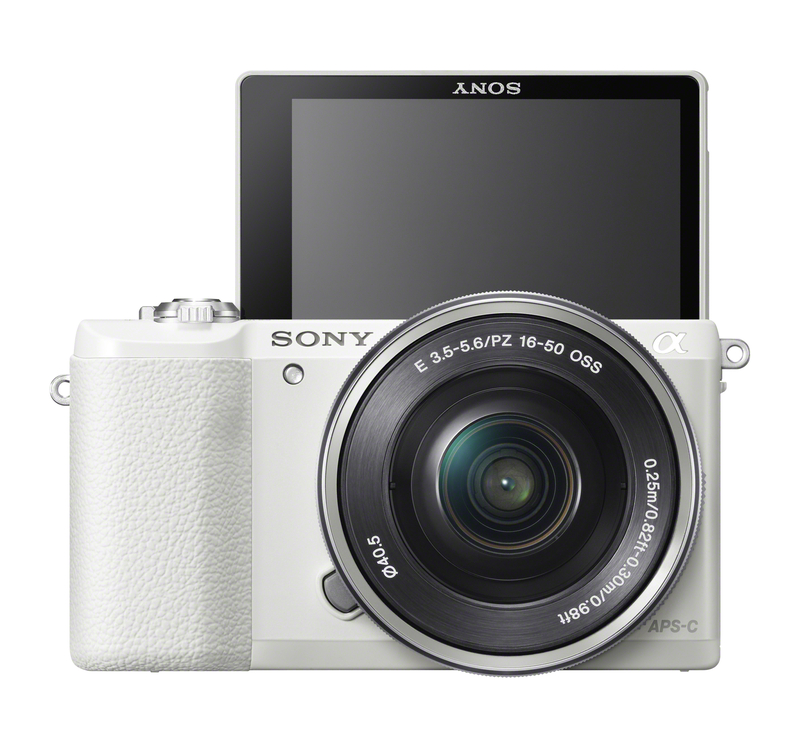 The light, easy to use α5100 interchangeable lens camera from Sony will be available to pre-order from 20 August to 2 September 2014 at www.sony.com.sg/a5100preorder. It will be available in Singapore from 4 September 2014 onwards. An SDXC memory card with a Class 10 or higher speed rating is required for XAVC S recording. 6Requires a valid Sony Entertainment Network account. Apps availability varies by region. Some apps require a fee.